The breakout book from "the funniest writer in America"--not to mention an official "Genius"--his first nonfiction collection ever. George Saunders's first foray into nonfiction is comprised of essays on literature, travel, and politics. At the core of this unique collection are Saunders's travel essays based on his trips to seek out the mysteries of the "Buddha Boy" of Nepal; to attempt to indulge in the extravagant pleasures of Dubai; and to join the exploits of the minutemen at the Mexican border. Saunders expertly navigates the works of Mark Twain, Kurt Vonnegut, and Esther Forbes, and leads the reader across the rocky political landscape of modern America. 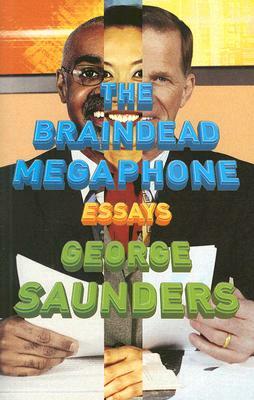 Emblazoned with his trademark wit and singular vision, Saunders's endeavor into the art of the essay is testament to his exceptional range and ability as a writer and thinker.